Arrgh matey. Today is talk like a pirate day! Home / Blog / Arrgh matey. 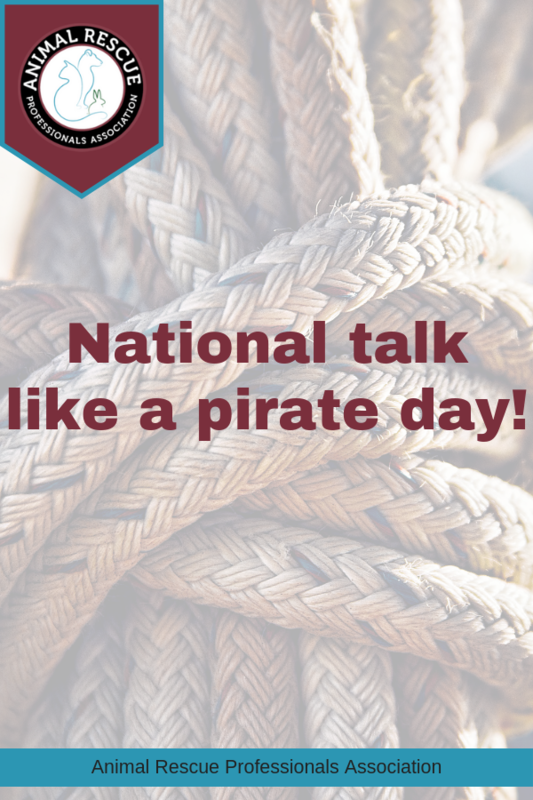 Today is talk like a pirate day! It’s finally here. The day we’ve waited all year for. International talk like a pirate day. A day when we can release our inner pirate and dust off our favorite accent without every person we encounter thinking we’ve lost our marbles. You may not believe this but this day was originally created back in 1995 by a couple of guys who decided the world needed a day to talk like their favorite pirate in the workplace. It’s grown in acceptance each year and now you can hear many people around the world with their favorite “arrrgh…” and “ahoy matey” expressions even in the workplace. To be clear, we have no angle with which we intend to spin this day towards animals. Nope, we’re just excited to share with you our favorite day of the year. 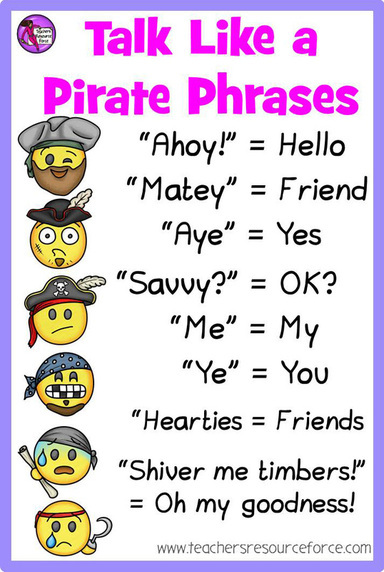 So “shiver me timbers you buckaroos” and share your best pirate impression with your friends. This day only comes but once a year and then you’ll have to be back to talking normal again.